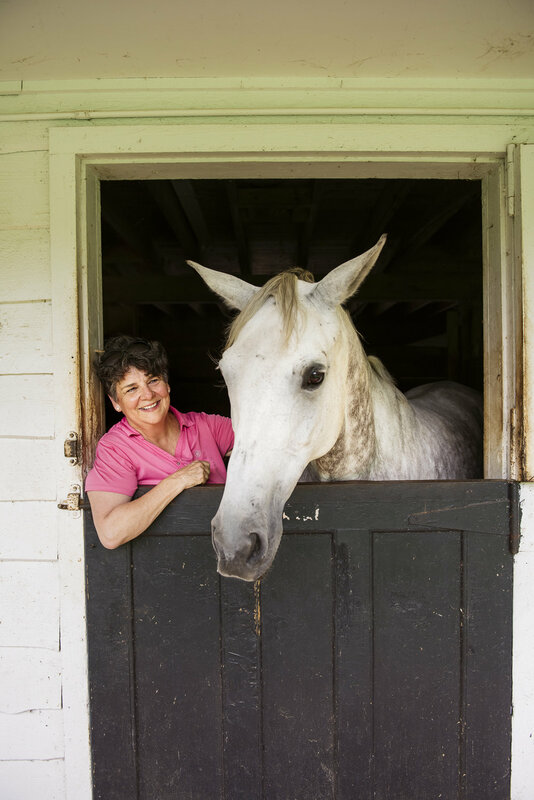 Earlier this year I had the opportunity to spend time with the horses of Tryon, NC and the wonderful people who devote their lives to these incredible animals. Check out my photos and read all about the horse culture of Western North Carolina in the August 2018 issue of Our State Magazine. Big shoutout to Libby Johnson for showing me around to all the locations for the shoot! If you like these photos and would like to purchase any of the images from my shoot, you can get them at the link below. 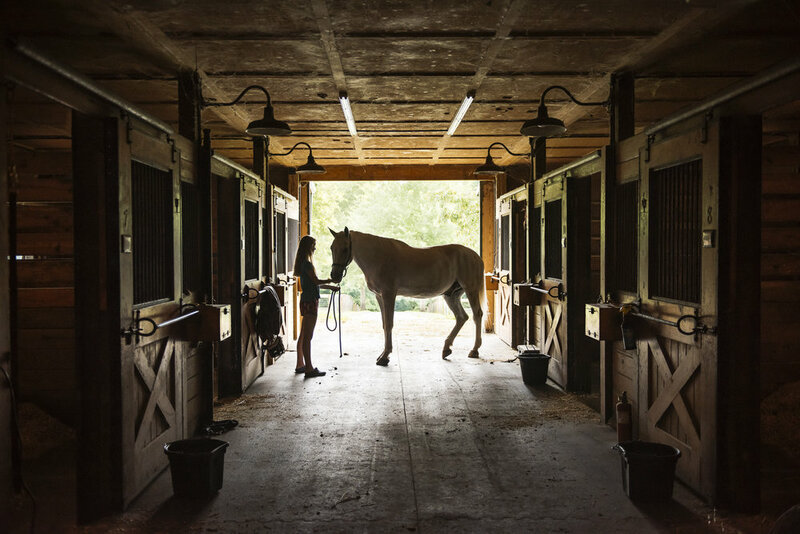 Earlier this year I had the opportunity to spend time with the horses of Tryon, NC and the wonderful people who devote their lives to these incredible animals. Check out my photos and read all about the horse culture of Western North Carolina in the August 2018 issue of Our State Magazine. I had the pleasure of photographing Michele and Jim Ostlund in their studio space on the island for the July issue of Asheville Made Magazine. Lately I've been shooting a lot for a new local publication, Asheville Made Magazine. One of my recent shoots was of Amanda Heinz- Stevenson, a local artist making whimsical miniature matchbox shrines. I brought our little Bantam hen from the backyard flock in my studio today. She got loose at one point and I spent the next 5 minutes chasing her all around the house. As a kid, I spend my summers in Maine and Canada canoe-tripping through some of the most pristine lands in North America, but the forests that lined those rivers and lakes appeared as nothing but a green wall to me. It was all a giant beautiful mess of life that I could never piece apart or understand. So in the past 2 years, when I began paying closer attention to the plants I found around me here in Western North Carolina and the ones I've cultivated in my garden, that green wall began to disappear. Photo & video shoot at local Marshall Brewery, Mad Co Brewing. I got a new HUGE softbox for my studio yesterday and had to test it out.